This service describes about various facilities of license like application, renewal, change of details etc. 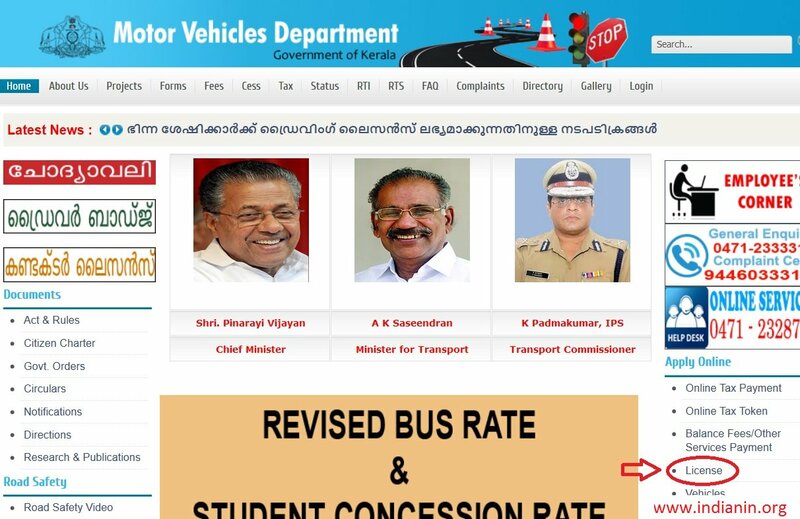 For renewal application, go to the official website of Motor Vehicles Department Kerala. 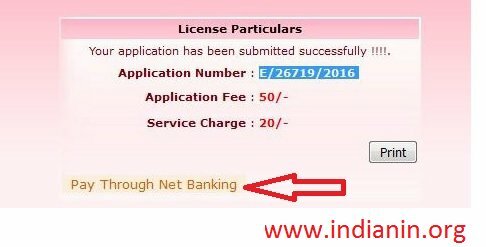 Go to the license department which is available under Apply Online tab. 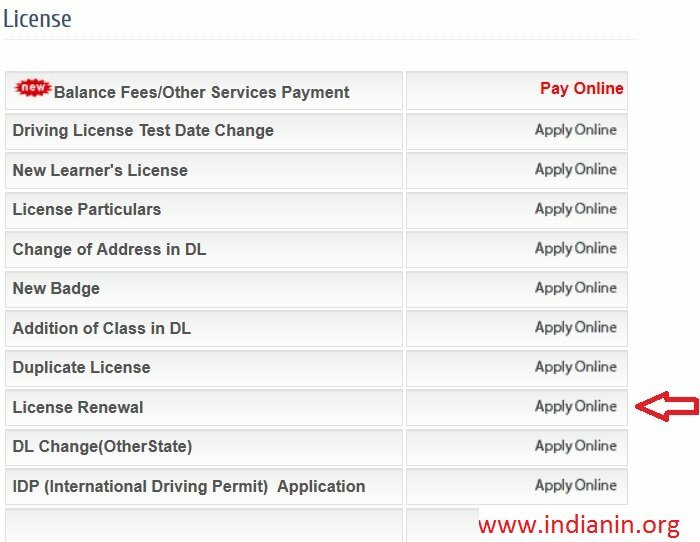 Search for License renewal and click the respective link of apply online. Fill the required details to proceed for renewal. 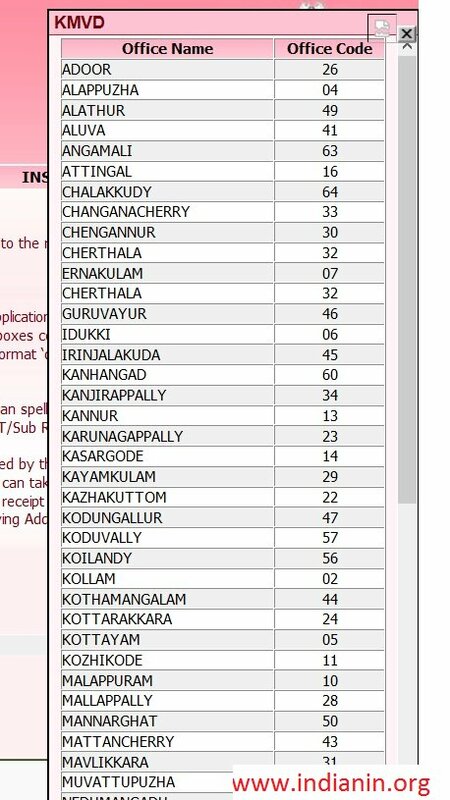 You can check about the list of offices with their codes in Kerala by clicking Help Button which is near Application Submitting Office Text Box. Your License details will be displayed. 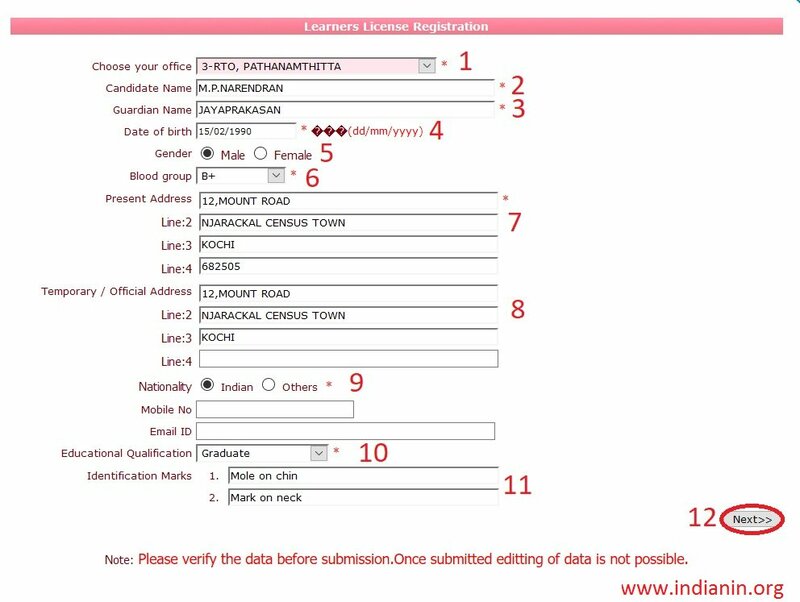 If any serious mistakes other than spelling mistakes is found or your Licence details is not displayed you should contact the concerned RT/Sub RT Office immediately for correction. Click the link Edit/ Reprint Application available in the login page of renewal. A new page will be opened, in which the user will be asked to enter the application details. Click the link Pay Online for Applications Already Submitted as shown below. List of registration services will be displayed. Select the corresponding service you wish to apply for. 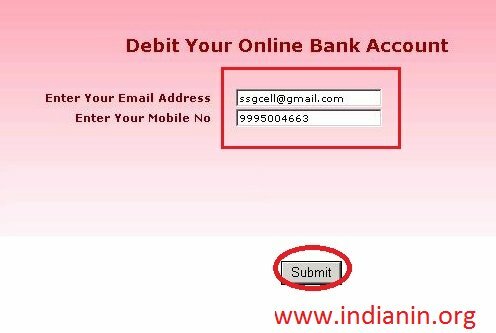 After making all the correction or modification, for online payment click ‘Pay Through Net Banking’ button. The following screen will be displayed, enter the details in the screen below and click ‘Submit’ button for payment process. If you select the option Proceed for Payment a GRN Number will be generated for future reference. Your bank site will be opened. Enter all the required details to login. Then enter the payment details. After payment is successful, you will be redirected to the the MVD site to print the receipt. 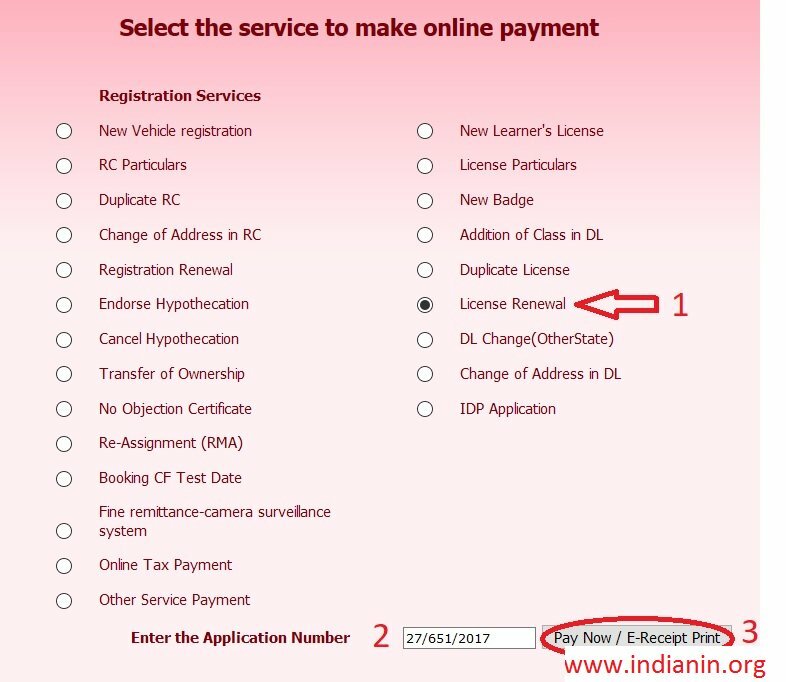 Click the respective link to change test date of Driving License which is available in the License section. 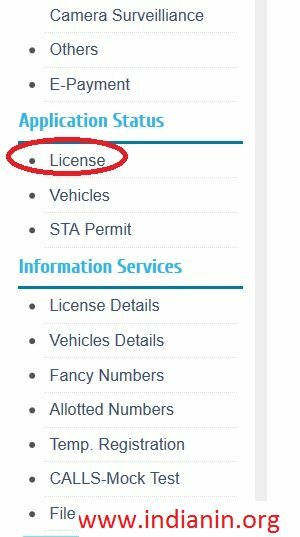 Go to the link of track application status of license. You can search the status using Application Number or Inward Number. 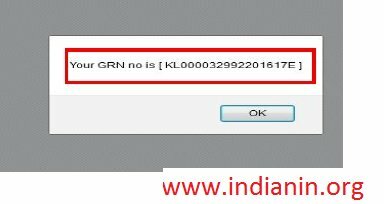 Another option is entering inward number for checking the status as shown below. Go to the online link of new Learner’s License available in the license services. 1. 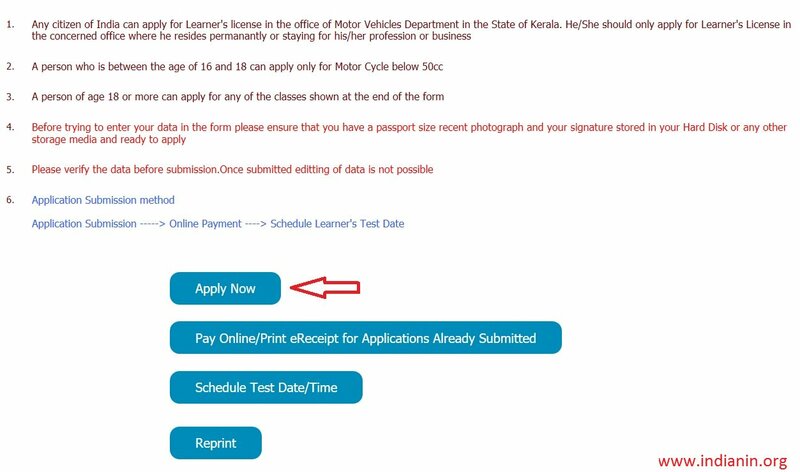 Any citizen of India can apply for Learner’s license in the office of Motor Vehicles Department in the State of Kerala. Click Apply Now button available as shown below. You are required to fill the below required details for application. 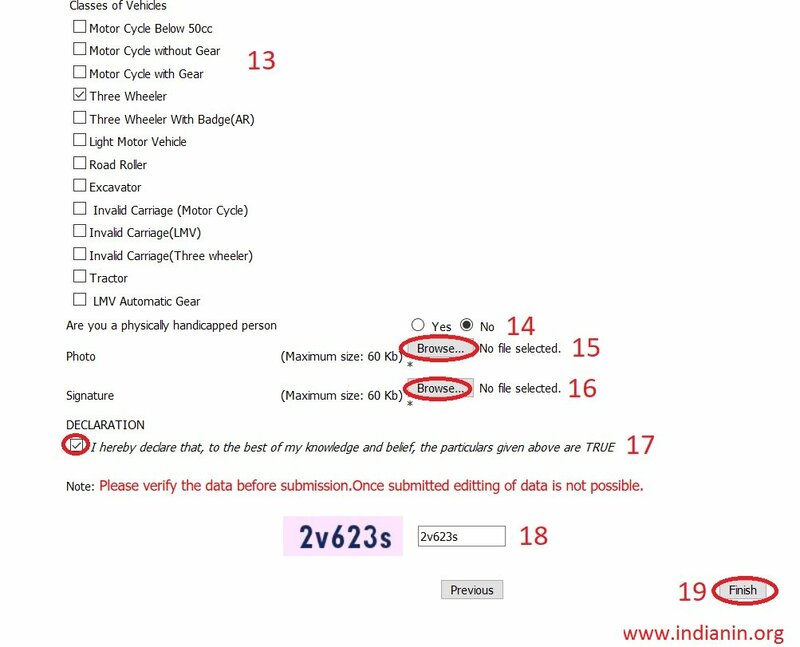 Note: Please verify the data before submission.Once submitted editing of data is not possible. You can Schedule your Test Date/ Time by following the below guidelines. Click the link Schedule Test Date/Time available in license online application page.